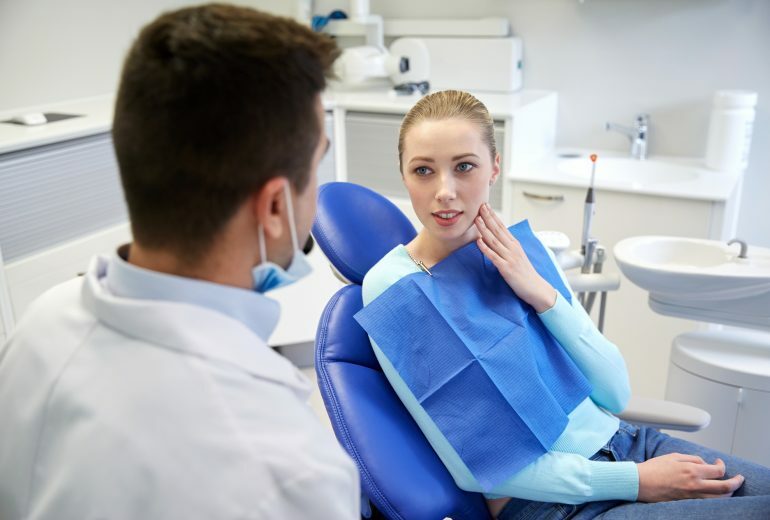 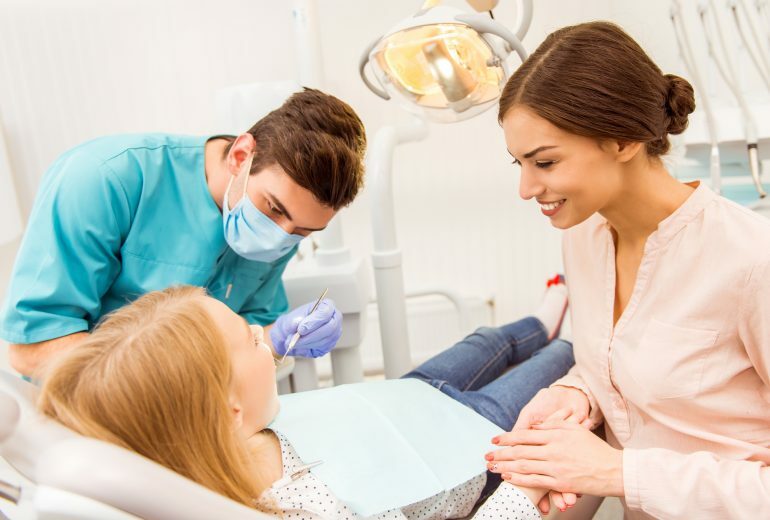 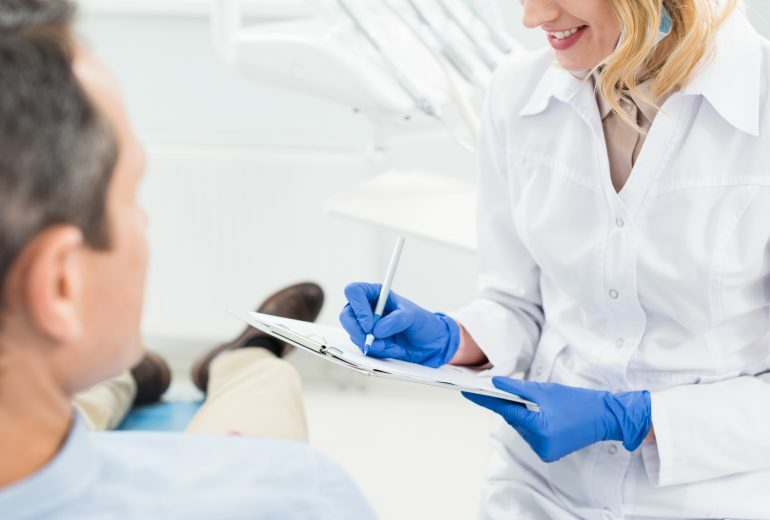 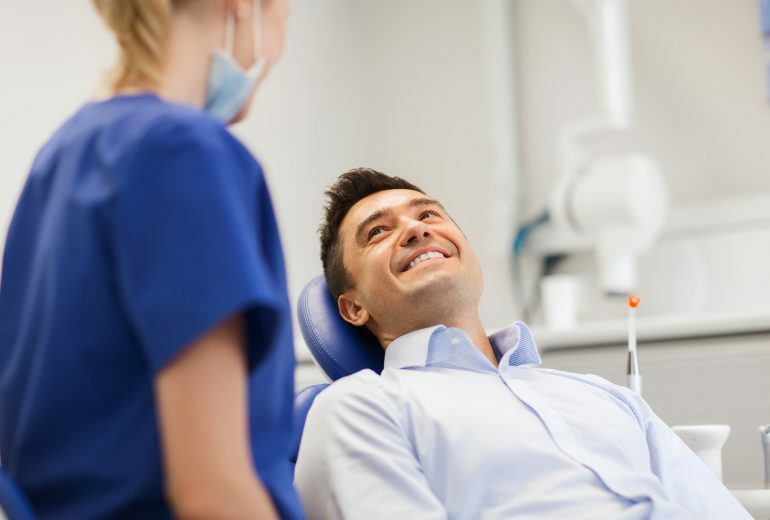 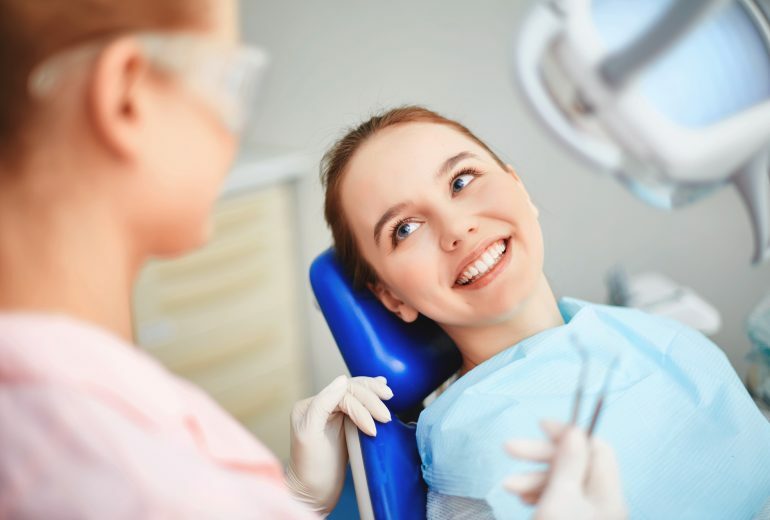 90% of patients who schedule an appointment with their dentist go in for a dental exam or a professional teeth-cleaning treatment. 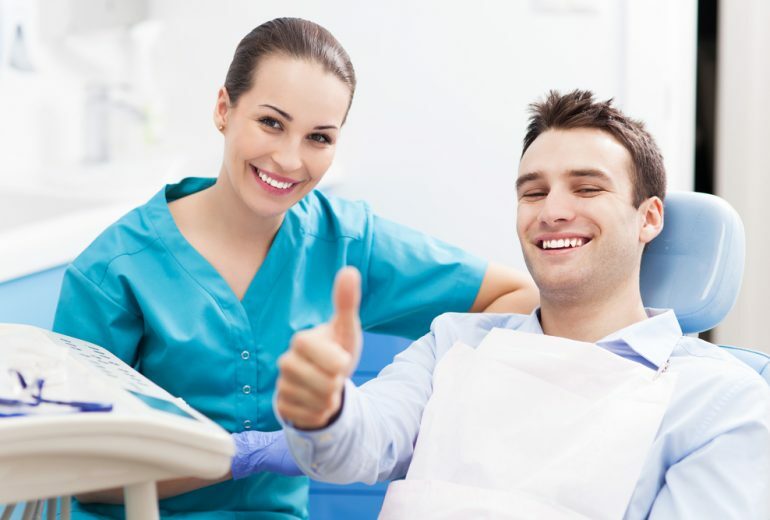 However, many of them still require further treatments to improve their dental health and enhance their smile. 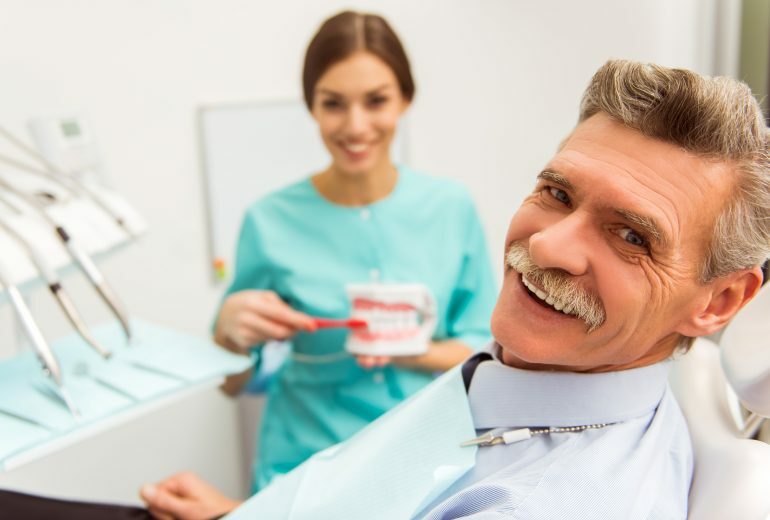 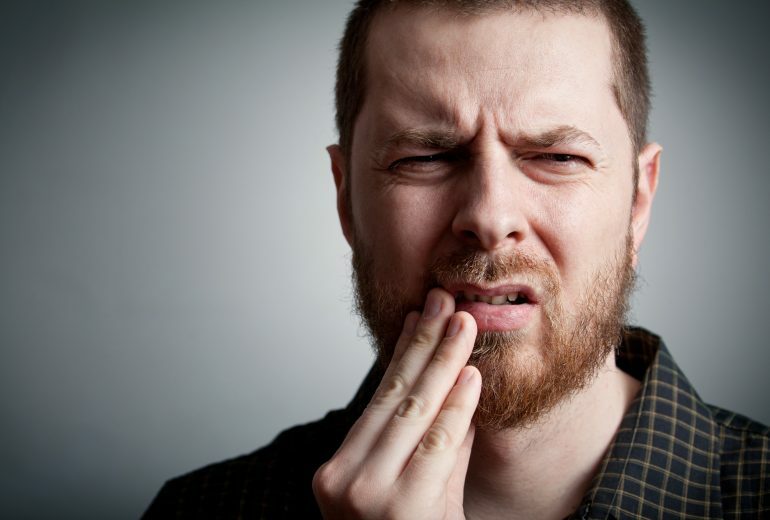 Correcting the problem could take a series of dental visits, which means more time off from work….